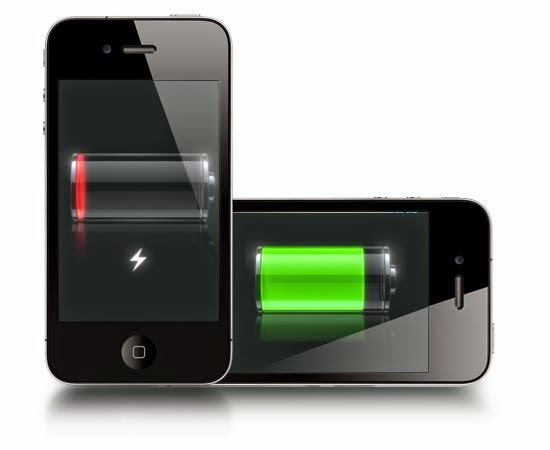 Battery charging time is a a dilemma for the smartphone users, specially if one is in a hurry to use one's phone. But such thing may only be of the present - not of future as U.S. scientists have reportedly invented a cheap, long-lasting and flexible battery made of aluminum that can be charged in as little as one minute. The researchers are confident that the new aluminum-ion battery has the potential to replace lithium-ion batteries, used in millions of laptops and mobile phones.